When it comes to getting a loan for a new car, new home, or new business, you've got to be fully prepared. This preparation involves many things, but the biggest issue at hand is having a credit rating that will enable a bank or lender to judge you as an acceptable prospect for a major loan. If you don't have a good enough score to back up your claims, you'll quickly find yourself rejected and out of luck. So, before you even think of applying for a loan, it's an excellent idea to know exactly what you need for a good credit score. 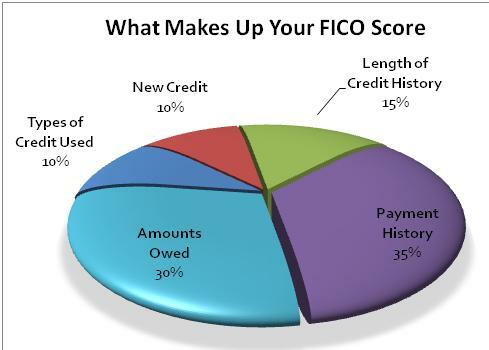 What Exactly Is Your FICO Score? 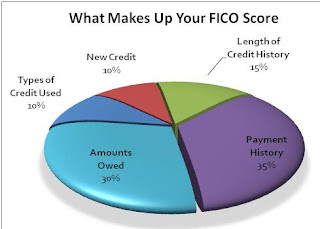 FICO is an acronym that stands for Fair Isaac Score, the company that created this credit scoring system. This is the system by which your credit score will ultimately be calculated. Banks and lenders will use your FICO score as the primary means of judging whether or not you are a good risk for a loan. If your score is anywhere from average to high, you'll have a good chance of securing a loan. If your score is less than average, you're going to have to do some serious repair work before you can even think about getting a loan in the near future. Your payment history will count for 35 percent of your score. This includes all of the payments you have made via the medium of credit, as well as a complete record of whether you have made all of these payments in a timely manner. 30 percent of your FICO score will be determined by the amount of money you still owe via the medium of credit. 15 percent of your score will come from the length of your credit history. A person with a long history of paying by credit in a timely fashion will have an advantage over someone who has a bad credit history, or very little credit history. 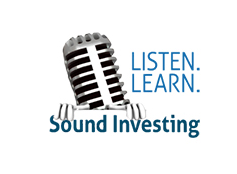 10 percent of your score comes from what is termed "credit mix in use." This term covers the mix you may have of credit cards, credit accounts from retail stores, any loans you may be paying off via installment plans, whether or not you are currently paying off a mortgage loan, and any open accounts you may have with a finance company. The final 10 percent of your score will come from whether or not you are considered "new credit", i.e., whether you have a very recent and limited credit history, or whether you have taken out credit with a variety of sources in a very short and recent amount of time. All of your basic information (name, address, Social Security number, date of birth, employment history). Trade lines. These are all of your credit accounts, including a full history of when you opened your account, your credit history, all of your outstanding payments, your maximum line of credit, etc. 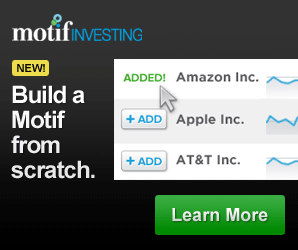 Credit inquiries. A complete list of everyone who has accessed your credit report within the past two years. You authorize this inquiry when you apply for a loan. Public Record and Collections. Credit reporting agencies are authorized to collect information from state and county courts concerning bankruptcy proceedings, property foreclosures, wage attachments, settlements of lawsuits, foreclosures, liens, and other related matters. If you have any doubts about the accuracy or the overall strength of your credit, it's an excellent idea to obtain your free credit report today. The sooner you do so, the sooner you can settle all doubt on the issue and get a realistic, accurate assessment of your credit. This way, if there are any areas that you care to dispute, you can do so in a timely manner. If there are other areas that are accurate, but definitely cast your credit in a bad light, you can work to improve them before applying for a major loan. You can apply to observe your credit report today. It will give you a complete look at all of the above listed components that make up your FICO score. The sooner you have this information, the sooner you can make all of the necessary adjustments in order to render your score as strong as possible. Getting your credit report is the first step toward positioning yourself for success in all of your future financial and business pursuits.